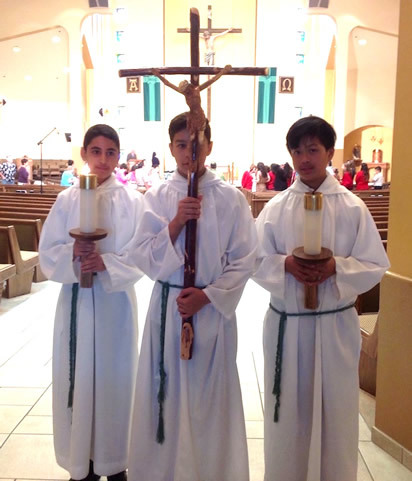 The Saint Anne Altar Server Society is comprised of students from Saint Anne Catholic School. 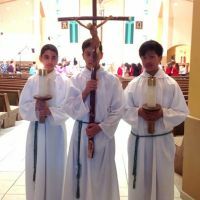 Altar Servers assist with the parish and school worship by being present at the liturgical services and school Masses. 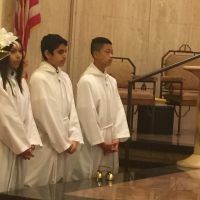 They add to the services with their assistance to the priest and the solemn performance of their duties. 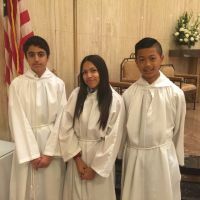 Membership in the society is open to all students beginning in fifth grade. 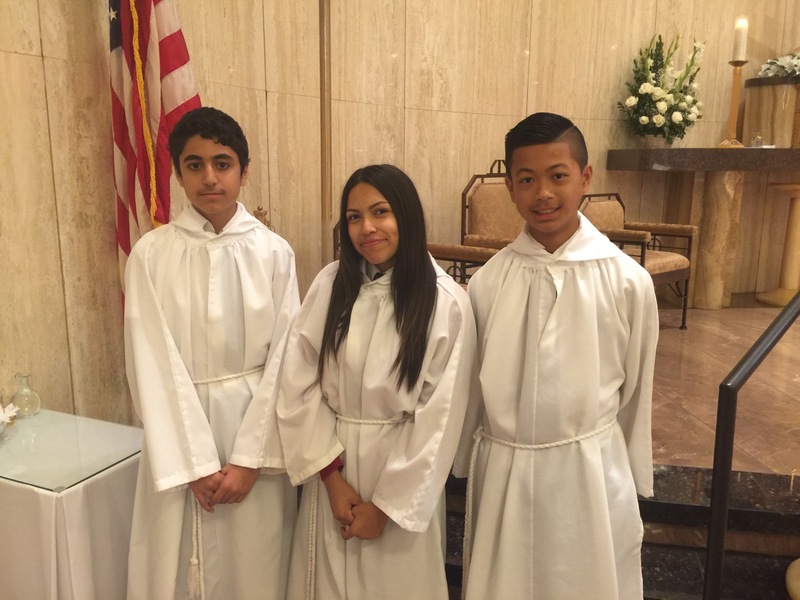 Successful participation in the altar server training program is required for entrance. 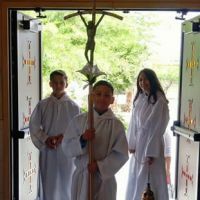 There are periodic meetings and special outings that take place during the year. 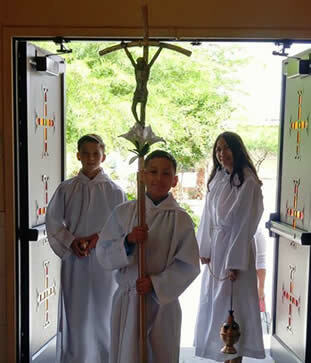 He was the son of a shoemaker and one of five children. 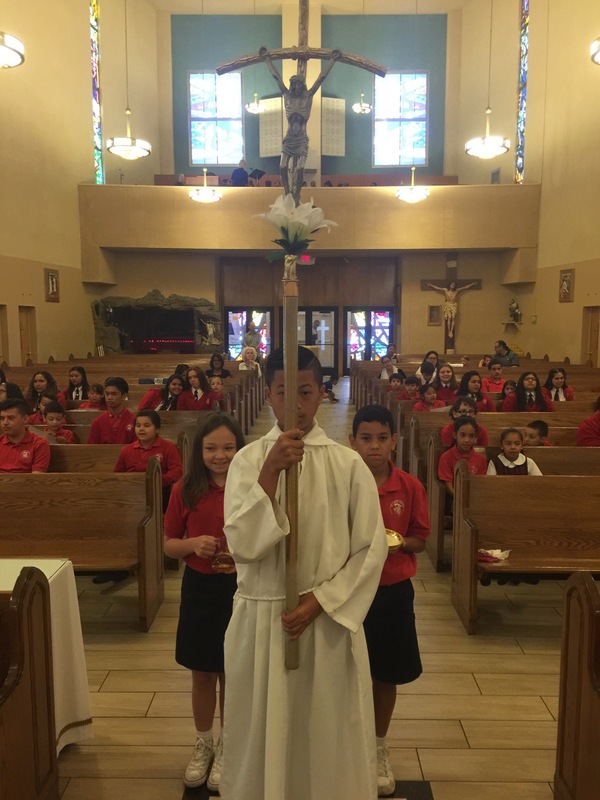 He had a great devotion to his position as an altar server. He also did great charity in caring for his mother who was very ill. He entered the novitiate for the Jesuits in 1616 after reading the life of Saint Aloysius Gonzaga. He died before ordination on August 12, 1627. 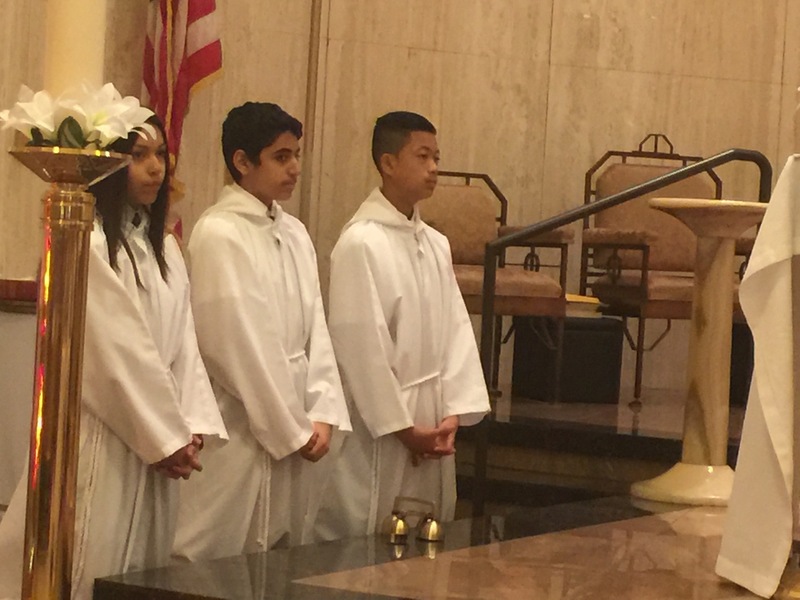 Saint John Berchmans is known for his exemplary service at the altar, his kindness, courtesy and faithfulness. 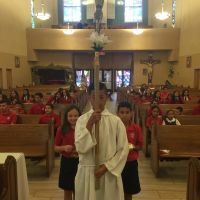 He is the patron saint of altar servers around the world.